Look What They’ve Done To My Song Ma….. Despite all the comments… photos… negative thoughts… I still feel Miley Cyrus has an unreal voice!! Everyone goes through times in their life.. good.. bad.. crazy.. & everyone takes time to grown into who they are. Although we all may not agree with the way this 20 something pop star is portraying herself as of late… she can still rock the microphone… so we can’t harsh on her for that… Plus really who are we to judge… instead of using negative time & energy to dis her… why not use that time & energy to be positive about people, places, activities , etc that we DO agree with & support… There are all kinds of kinds out there… so lets inhale the positive & exhale the negative. Anyway…. on the Miley Cyrus note…. 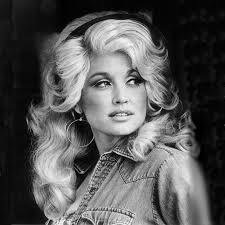 I LOVE Dolly Parton (okay that doesn’t sound right… but keep reading)… & I enjoy listening to her daily. She is the cutest southern bell around! 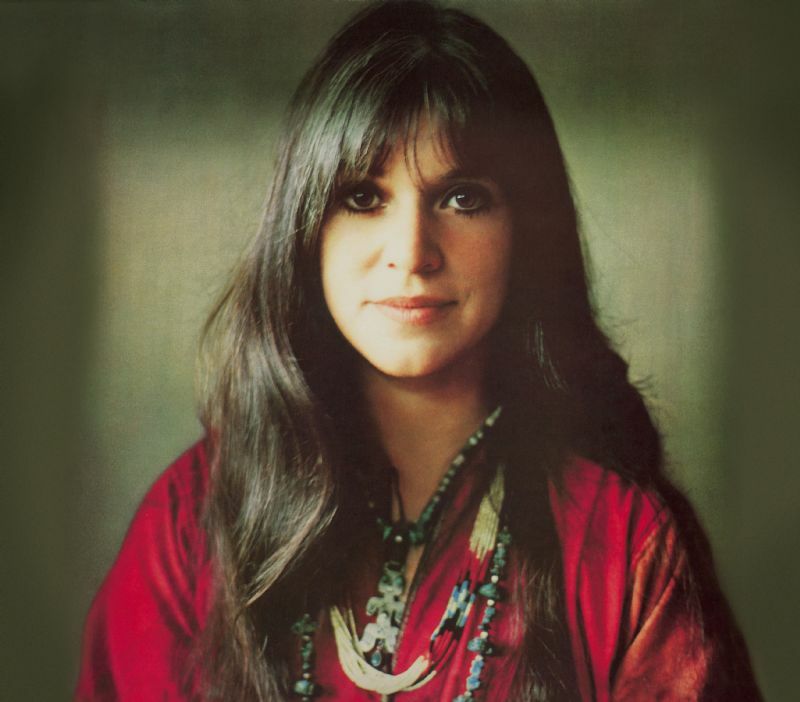 So as I was listening to her on YouTube the other day, a Miley Cyrus video showed up of her singing “Jolene”… She also sang “Look What They’ve Done To My Song” by Melanie Safka.. This is Melanie… Isn’t She Beautiful!!! I am now addicted to her (Miley) singing these songs. This was just a short time before the whole “haircut wild” phase. I never really got into Miley.. I’m just not a popstar new music gal.. For example I repeatedly listen to “Classic Rewind” on Sirius.. hence why I love the sound of her & these songs.. it takes you back. Sorry you will have to highlight & 2nd click to get to the YouTube site for these songs… not sure where I went wrong. Yes! I’m so glad that someone wrote about this. Miley is VERY talented. Her voice is wonderful. Her backyard sessions are some of my favorite things. Have you seen “Lilac Wine”? It’s amazing. I think people are criticizing her to a point where people don’t think that she has any real value, but she does! Miley CAN sing and she’s laughing all the way to the bank. I’ve always loved Melanie!!!!! Saw her many, many, many years ago at Town Hall, NYC.